The draft is the strongest we've ever seen. You can ensure it stays strong. Let the Chesapeake be your classroom this summer! 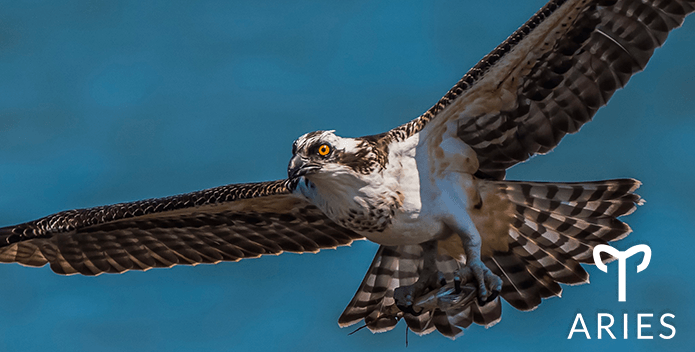 Each year, on the first Saturday of June, thousands of Virginians simultaneously descend on the rivers, streams, and beaches of the Chesapeake Bay watershed to remove harmful litter and debris. 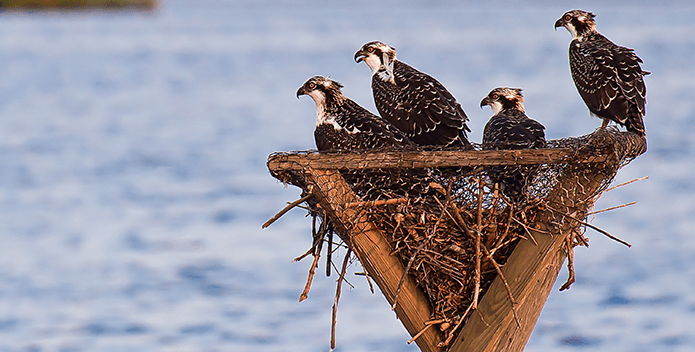 Thirty years strong, Clean the Bay Day is a true Virginian tradition and an annual opportunity for families, military installations, businesses, clubs, civic or church groups to give back to local waterways. 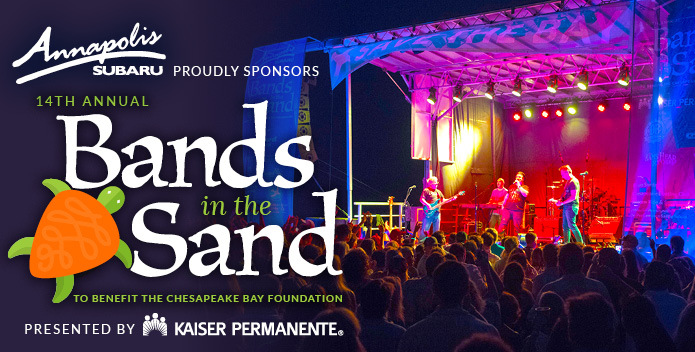 Join us for a fun-filled evening on the water's edge with great friends, amazing live music, cool drinks, and mouth-watering food at the Chesapeake Bay Foundation's annual Bands in the Sand event. 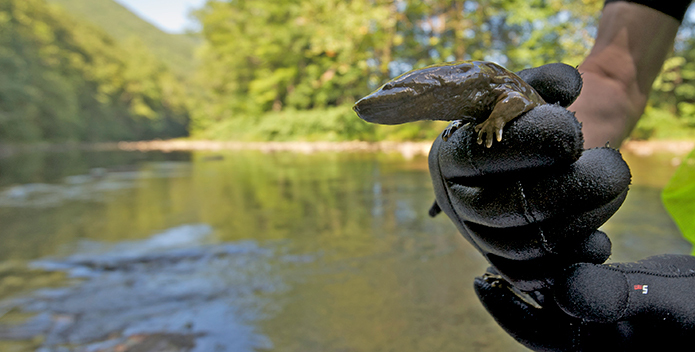 The Chesapeake Bay's 64,000-square-mile watershed covers parts of six states and is home to more than 18 million people. 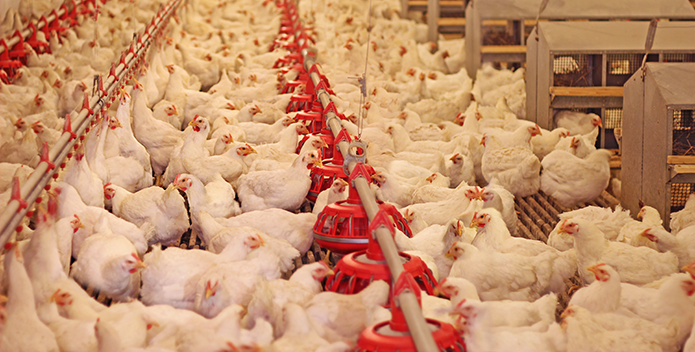 CBF has programs in Maryland, Pennsylvania, Virginia, and the District of Columbia. Visit our locations to explore our offices, operations, and education centers. 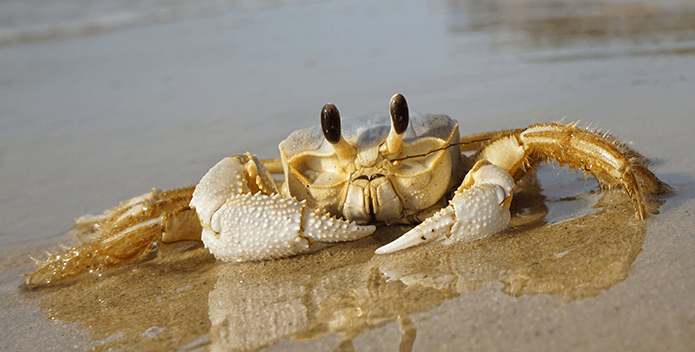 An Atlantic ghost crab emerges from the surf at Savage Neck Dunes Nature Preserve on the Eastern Shore of Virginia. Viewers' Choice Voting is Open! 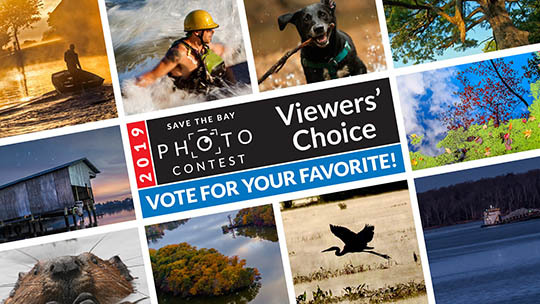 We've received hundreds of beautiful Bay photos in our 2019 Save the Bay Photo Contest. But which one should take home the prize? Take a moment and vote for your favorite of our top 10. Voting closes April 26.